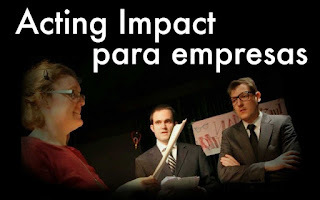 FAQ - Acting Impact. 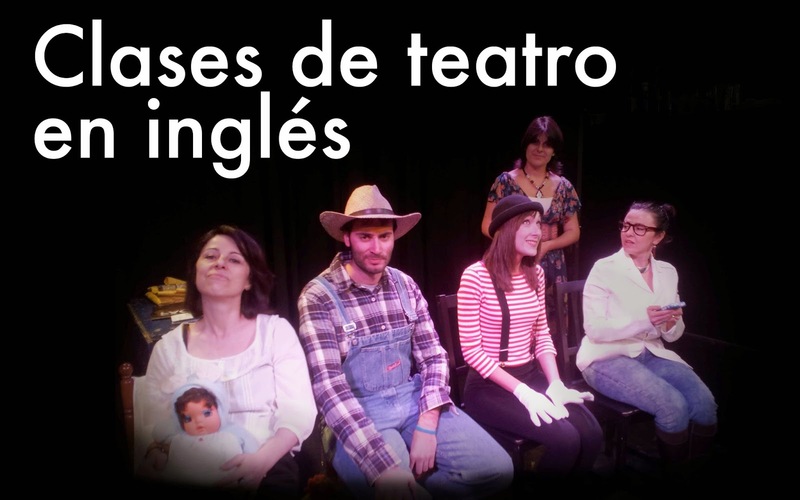 Cursos de teatro en inglés en Madrid. Will I improve my English? Yes. You will listen and speak publicly in English. It is much funnier than a regular language classes, and a more natural way to learn a language. I want to improve my English but I don't think theatre is for me. So did think most of our students before joining Acting Impact theatre classes. Even if you think you are shy, just try a class and you will be surprised about the experience. 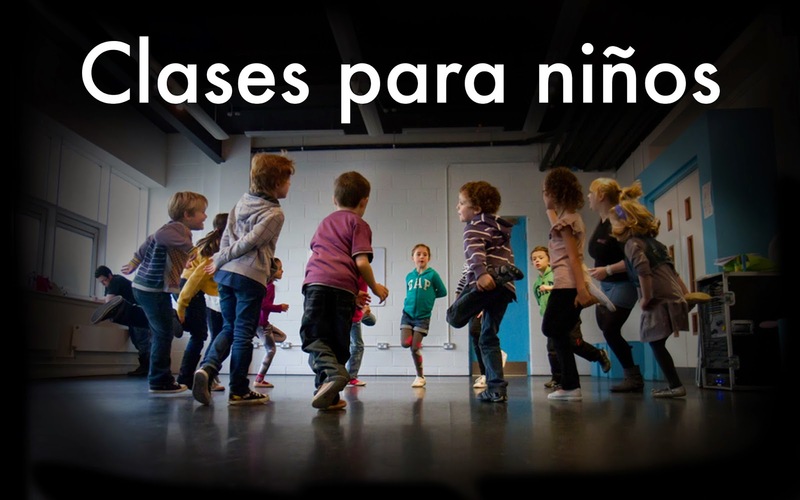 We use centrally located theatre spaces in Madrid (near Gran Via / Sol) in which to have class. Depending on your group, you will have a specific location. The best time to join is at the beginning of a term. Terms start in September / October, January and April. However, we do take new students throughout the year as long as we are not in the middle of preparing for a show. Are the groups made according to English level? All of our students must have at least an intermediate level of English in order to fully participate and enjoy the classes. 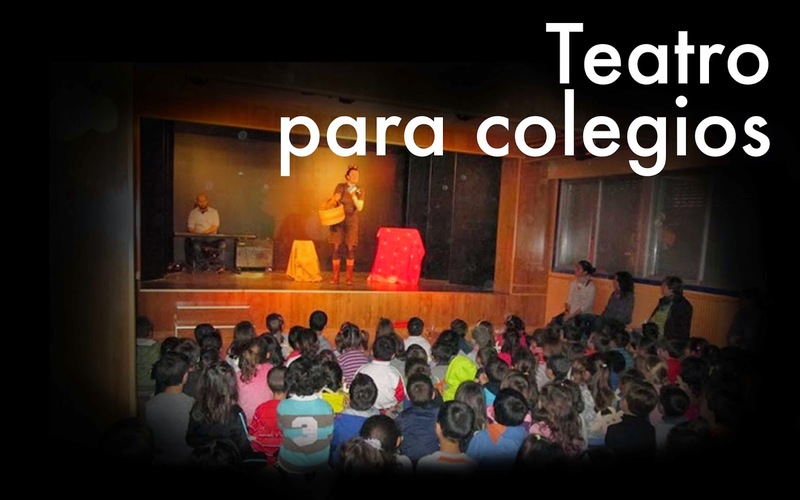 The classes are organized according to theatre experience. We try to put first time actors together and people with some public speaking or theatre experience together. Our current students range in age from 20 years old to 65 years old with the average age being early 30s. Most of our students work as business professionals, doctors, lawyers, or teachers and come to the classes as a way to practice their English, make friends, have a laugh, and take their minds off of the normal daily stress. Sometimes I'll miss class due to business trips - is that a problem? To make the most of the course we ask students to come to at least 80% of the classes. If we are preparing for a show, attendance is important. How much work do you have to do outside of class? Normally, you need to put in about 30 mins to 1 hour per week outside of class. This is time spent memorizing your script, learning the lyrics to a song, or practicing a scene with your scene partners. Contact us now, you can send an email to contact.action.english(a)gmail.com or just fill the form (right column in this page. You can also use Facebook to contact us or ask any open question.